I’ve started a new initiative. It’s called BARK 4 CLT ( Bark for Charlotte.) I’m using the hashtag #BARK4CLT on my posts. This is an idea I’ve been thinking about for a while. I’ve always done some sort of volunteer work helping dogs in need and I want to do more in my local community. volunteered my time to photograph rescued dogs up for adoption. I want to do more of this. If you know of a rescue who needs photos taken of the dogs available for adoption, I will do it. The dog pictured here is Grace and she is 10. She was adopted as a puppy from Animal Care and Control. She was returned earlier this year as a 10 year old dog with heartworms. Elsa's Pride swooped in and saved her and paid for her HW treatment. For months she lived at a boarding kennel because there are never enough foster homes. In August she moved to a foster home but due to an illness, the foster home has to give her up. A new foster or forever home is needed ASAP. She can be dog agressive but with people she is an absolute sweetheart. A volunteer from Animal Care and Control reached out to me about photographing her and of course I said yes. I really hope she doesn't have to go back to boarding. I hope a family will open up their home and heart to her. Everyone deserves a family. If you are interested in learning more about Grace, contact Elsa’s Pride via email at elsasprideinc@gmail.com. 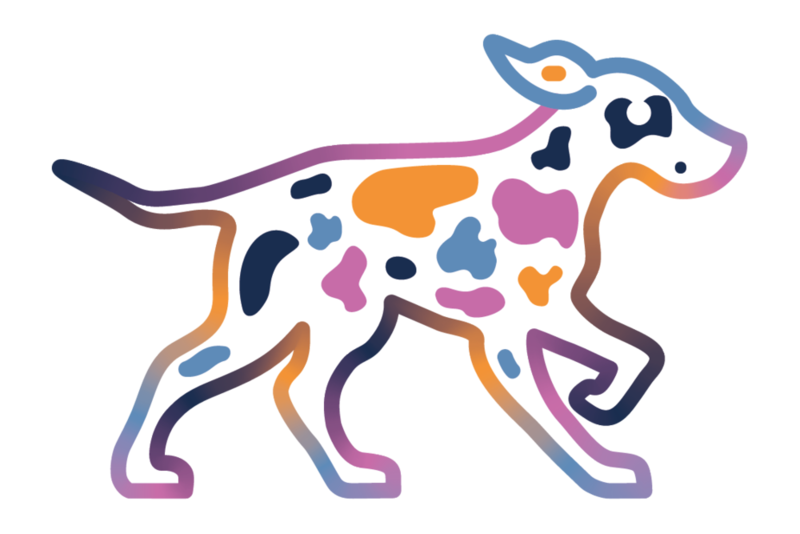 See Spot Run offers professional dog walking and pet sitting in the greater Southpark area of Charlotte NC. Founded in 2009. All images, text and website design are ©See Spot Run. Do not copy or screenshot images or text.